Working with one highway authority in South West England, Lanes Group’s sewer rehabilitation and lining division has completed schemes to line defective drains at four different locations. Partnership working, with Lanes teams scoping high-risk sections of roads, allowing the highway authority to make informed choices on maintenance approaches, has been key. 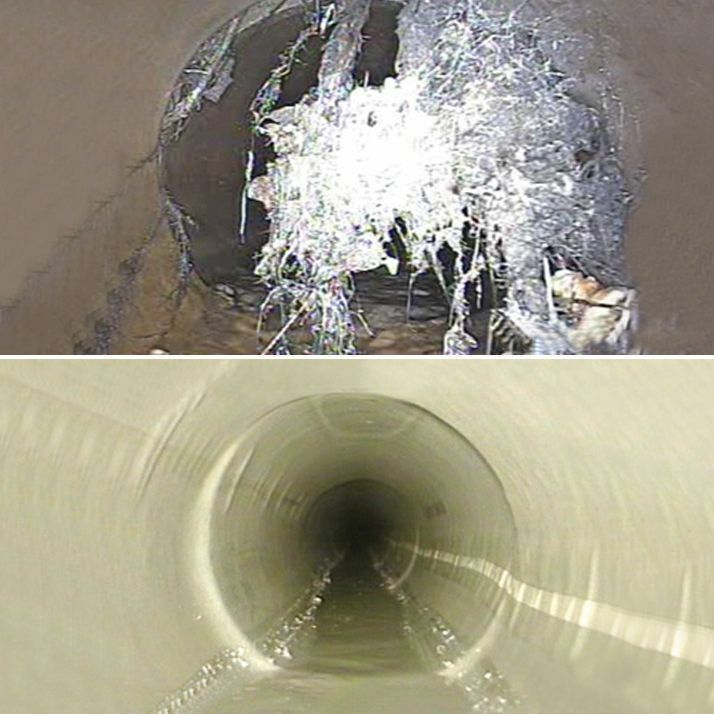 Lanes combined lining with the use of advanced remote access cutting technology to remove tree roots which had infested the drains, preventing the free-flow of water.